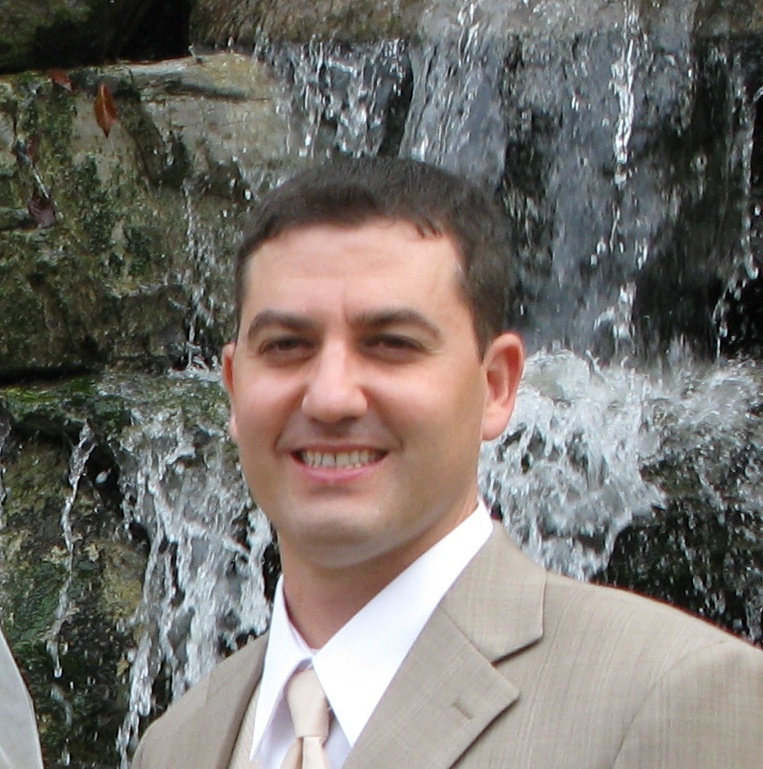 Adam M. Peska, founding attorney of Peska & Associates, P.C. has been in practice for over 10 years. The firm of Peska & Associates, P.C. was established in 2004. Other attorneys of counsel to the firm include Blake W. Reed, Esq. and Andrew Bokar, Esq. Mr. Peska has prosecuted and defended well over 200 cases in both New York State Court and Federal Court. Cases defended include high profile cases and investigations brought by governmental agencies, including New York State Attorney General's office and New York State Dept. of Labor. Has also represented the New York State Labor Dept. as special counsel. Mr. Peska primarily represents closely held corporations and cases involving commercial transactions. Mr. Peska is a Member of New York State Bar. Also admitted to practice in United States Federal Court: Southern District of New York and United States Federal Court: Eastern District of New York. Mr. Peska has formerly worked at AT&T Corp's Central Litigation Office. Worked at Wash DC Firm Arent Fox Kitner Plotkin & Kahn, PLLC responding to federal investigations involving allegations of medicare/medicaid billing fraud. Mr. Peska has successfully briefed and argued cases before the Appellate Division, First Dept., Appellate Division, Second Dept., Appellate Division, Third Dept., and the Appellate Term for Ninth & Tenth Judicial Districts. Mr. Peska also acts as local counsel to bankruptcy and out-of-state firms requiring representation within NY State court. Prior to entering the legal practice Mr. Peska assisted on then New York State Attorney General Robert Abrams senatorial campaign for US Senate. Mr. Peska is a member of Hudson Valley Pro Bono Legal Services and currently sits on Board of Trustees for the Penguin Repertory Theater located in historical Stony Point, NY.